YOUR EVENT… ONE IN A MILLION! First Class Functions specialise in the co-ordination of sensational weddings and events at some of the Sunshine Coast’s most beautiful venues. 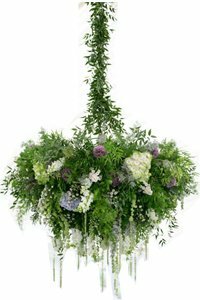 As multi award winning caterers, stylists, florists, and wedding and event planners, we will ensure your special occasion is one to be remembered. For more than 25 years, First Class Functions have been the go-to company on the Sunshine Coast for locals and visitors alike to plan, cater, style and create their weddings and events. Personalised service, local knowledge and attention to detail. Our talented, in-house team includes Event Co-ordinators, Wedding and Function Stylists, Floral designers and a Catering team that include experienced Wait and Bar attendants and creative and innovative Chefs. 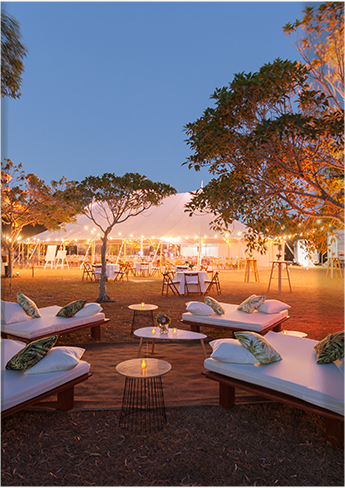 Our team has been selected for their creativity, passion and talent ensuring that First Class Functions always delivers the perfect atmosphere, whether it is a marquee on Noosa Beach or a family celebration at a private property. Let's start planning yours now!